Back in 2007, a pretty big chocolate company ran an ad on TV, the likes of which the British public had never seen before. Lot, and lots, and lots of people still remember it to this day. And they remember it because it was different - it was the X in a sea of 0s. Selling work that's different, as an agency isn't easy, buying it as a client even more so. But the gains for both parties can be massive. The article below appeared in the Guardian on Thursday 7 January, 2016 and tells the story of the ad from start to finish. A great read for anyone who create ideas or spend budgets. The idea of a gorilla sitting in an empty rehearsal studio, playing the drums to Phil Collins’s 1981 hit In the Air Tonight came to Argentinian director Juan Cabral fully-formed. However, he wasn’t thinking about chocolate at the time; he was on the set of another advert, shooting the breeze with members of the crew while they waited for the rain to clear so they could get their shot. The discussion turned to the greatest drum solos of all time and … bingo. “We finished the shoot and I got back to the hotel and wrote down a paragraph. The next day I wrote it fully, all the camera moves and everything,” Cabral recalls. He talked to colleagues about turning the idea into a short film. But before that could happen, Cadbury approached Fallon London, where Cabral was creative director, with an unusual brief. What Cabral describes as the “randomness” of the ad is something that consumers are very used to today. 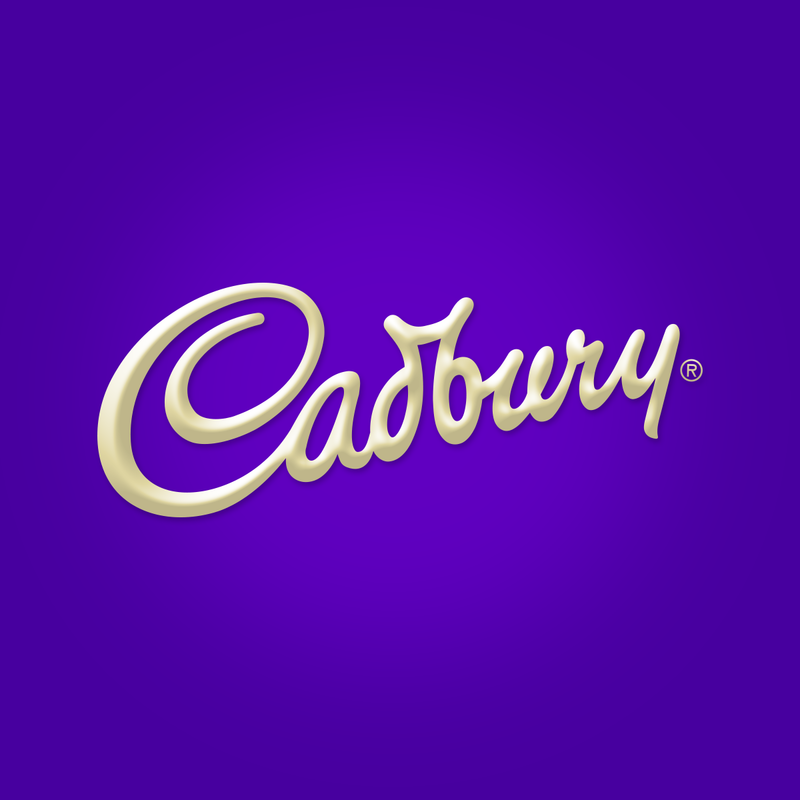 But 2007 was a different time and in the wake of a costly salmonella scare the previous year that led Cadbury to recall more than a million chocolate bars, the company was understandably nervous about doing anything that might further endanger the brand. Rumbol, confident the ad could “rekindle the love” among consumers, commissioned it and set about persuading his colleagues, while Cabral got to work. A lot of the gorillas they saw were terrible and with computer-generated imagery (CGI) still in its relative infancy, there wasn’t much margin for error when it came to the costume itself. The director finally found what he was looking for at Stan Winston Studio in Hollywood, a company with success on films including Predator, Jurassic Park and Aliens. There was a very promising gorilla costume knocking around that had appeared in the 1995 film Congo. It was female, but they beefed up the chest to get the look they wanted and added distinctive details such as the gold tooth you see when the gorilla grimaces at the camera for getting too close. The next question was: who goes inside it? “You don’t see anything with those suits, so you have to just learn the scene,” says Cabral. They hired Garon Michael, an actor with experience in costume work, but not drumming. He practised the Phil Collins solo endlessly to get the right sense of a creature that – as Cabral describes – “has been waiting for this moment all its life”. Filming took one day, editing another two. The final ad was presented to the client just over a month after it was commissioned. “I was basically told: ‘You are never showing this ad’,” says Rumbol. But he persevered and after four months got his way – Gorilla was aired during the finale of the eighth series of Big Brother,on 31 August 2007. The response from the public was overwhelmingly positive. The ad went viral, watched by millions on YouTube and inspiring parodies from the likes of Wonderbra, The Mighty Boosh and Children in Need. It won a clutch of awards, including the top prize at Cannes Lions, the advertising industry’s biggest celebration, in 2008. Neither Cabral nor Rumbol will be drawn on the legacy of Gorilla; the advert’s surreal feel has been the subject of much imitation over the years. What is clear though is that Cabral couldn’t have made the ad any other way.